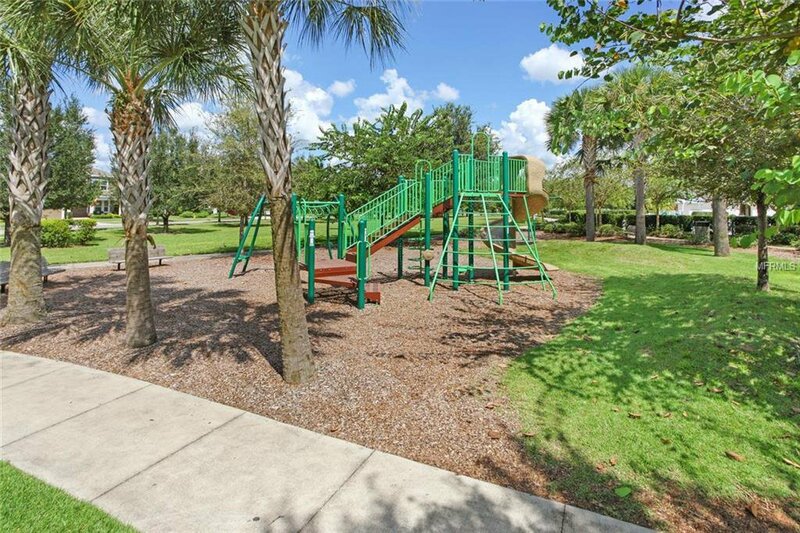 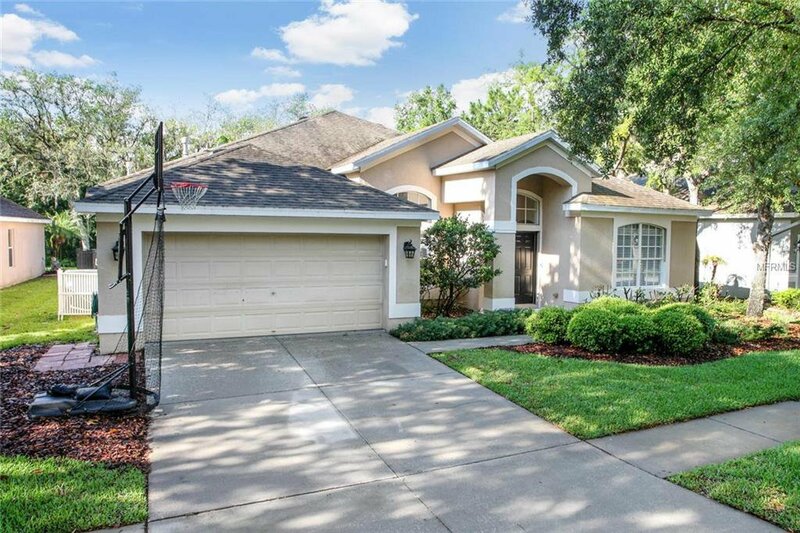 Located in the quiet enclave of Whimbrelwood in desirable FishHawk Ranch! 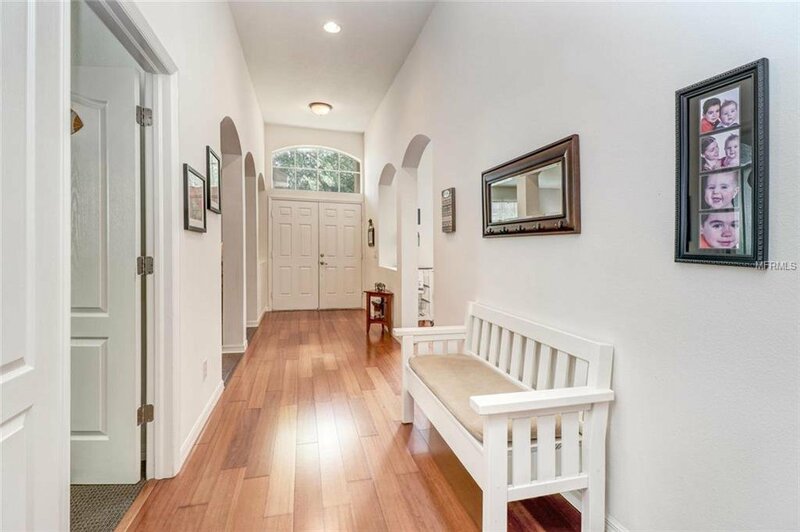 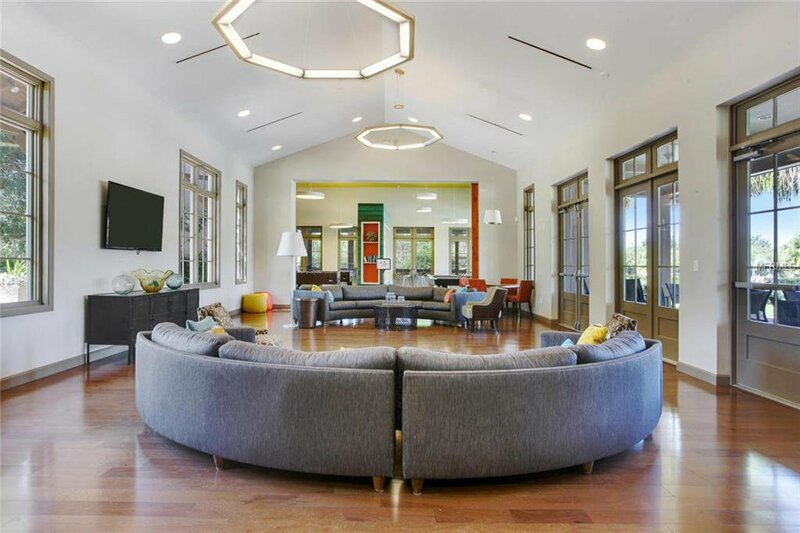 Double front doors open into an expansive hallway with high ceilings, arched details, and engineered hardwood flooring. 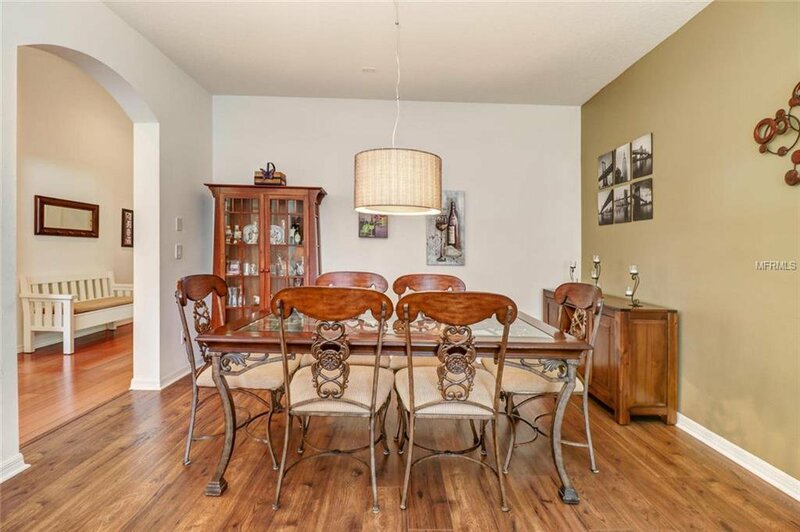 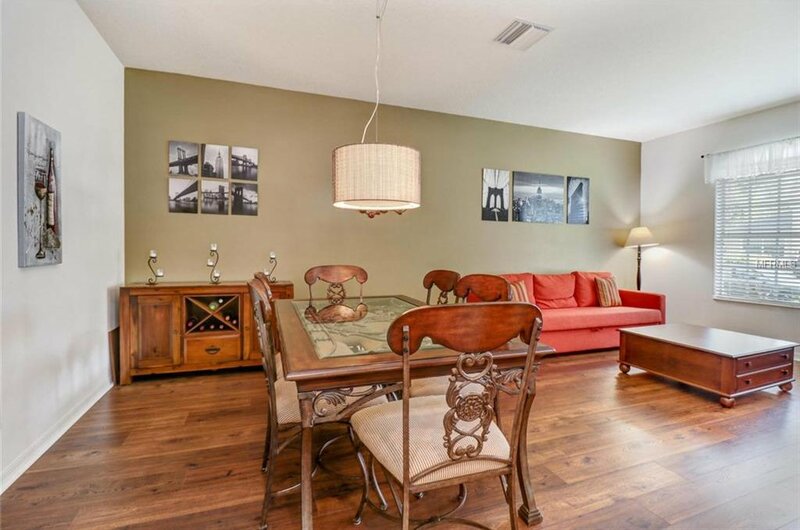 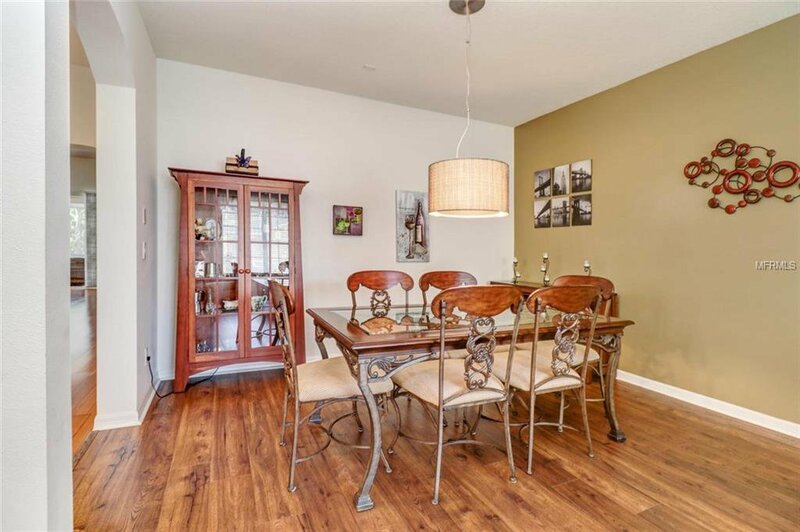 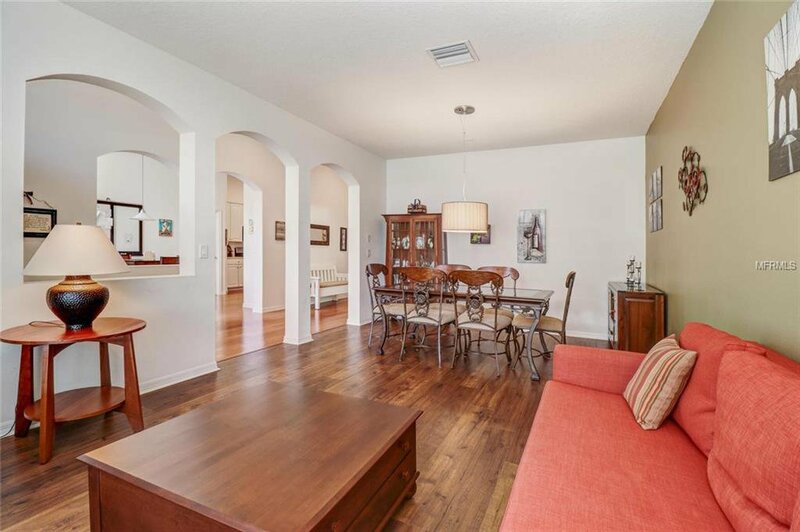 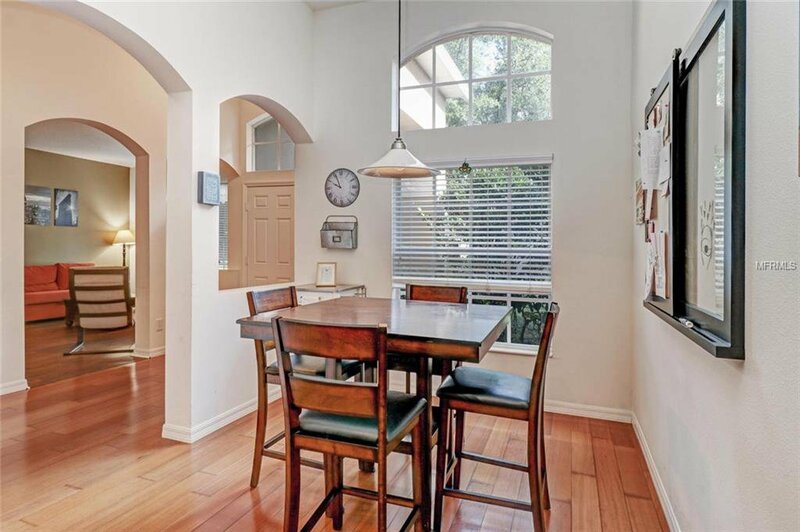 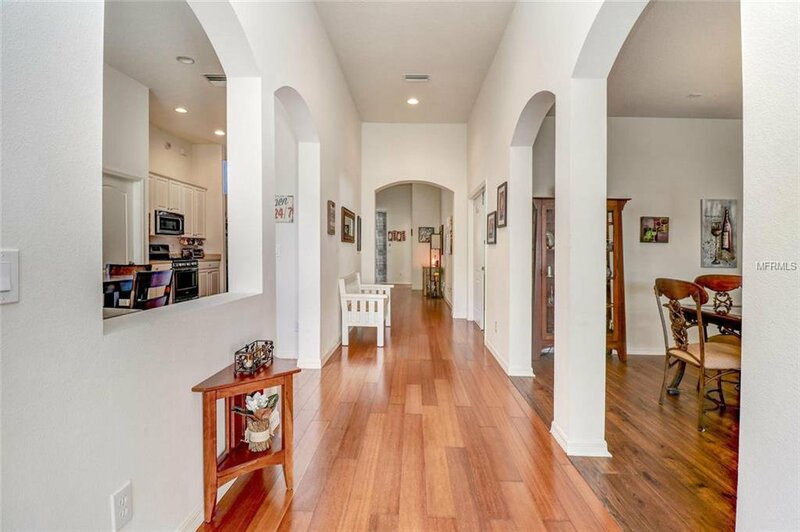 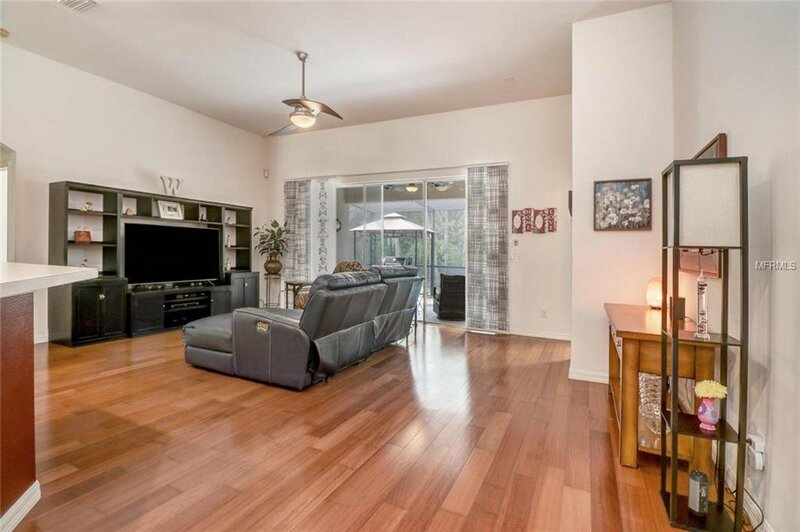 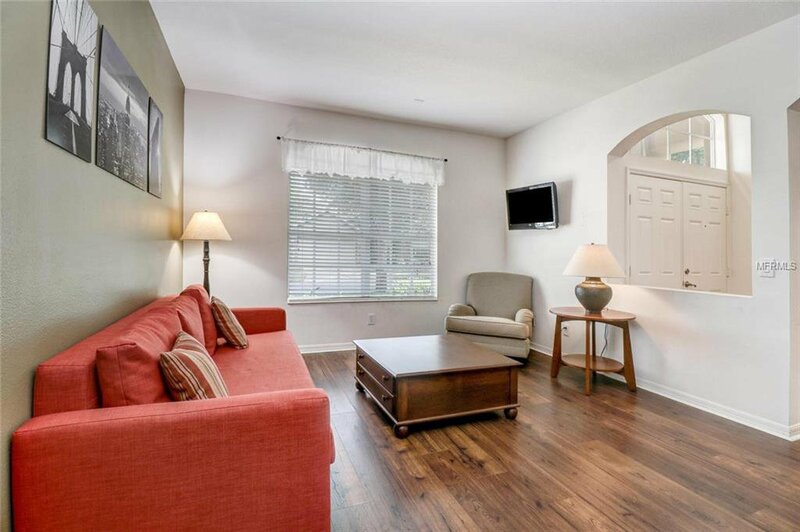 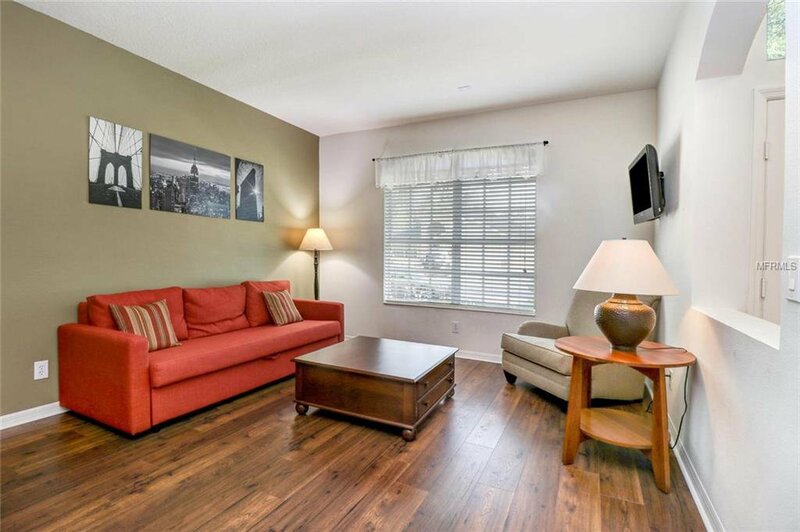 To the right are the formal living and dining room with recently updated laminate flooring. 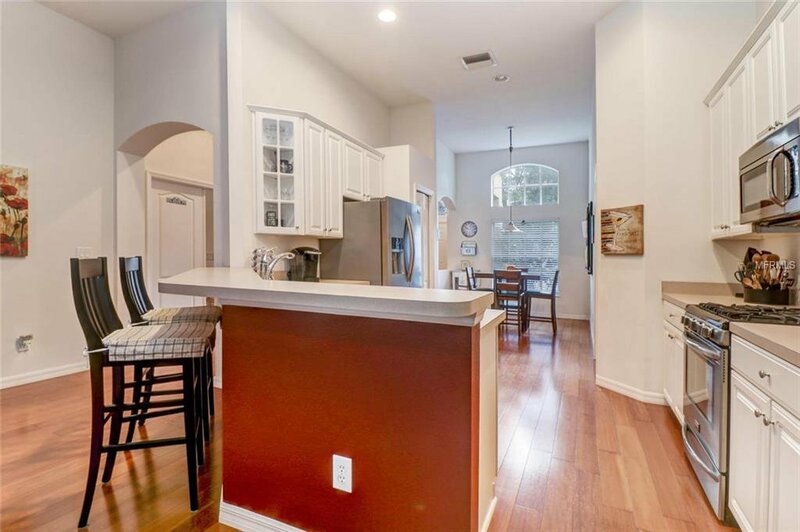 To the left is the large breakfast nook leading into the kitchen. 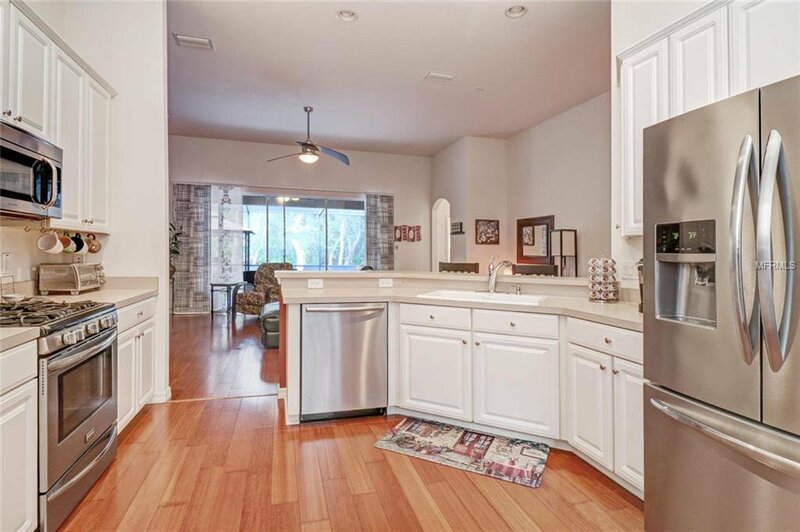 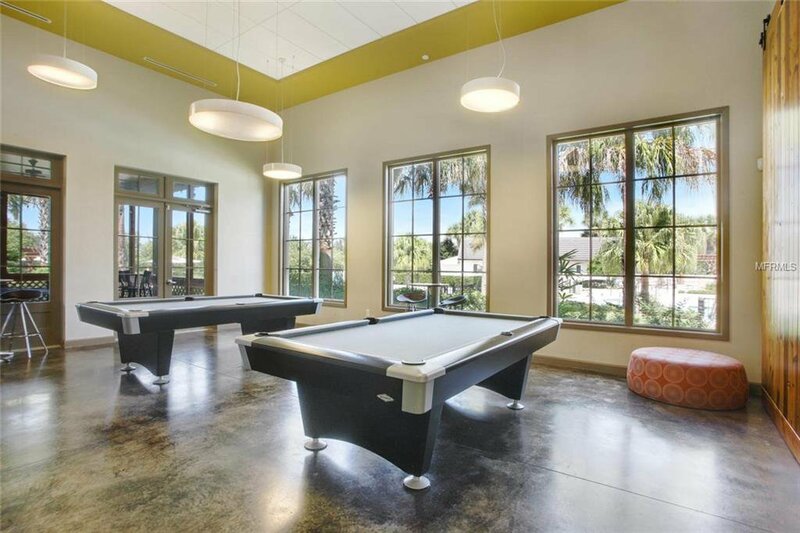 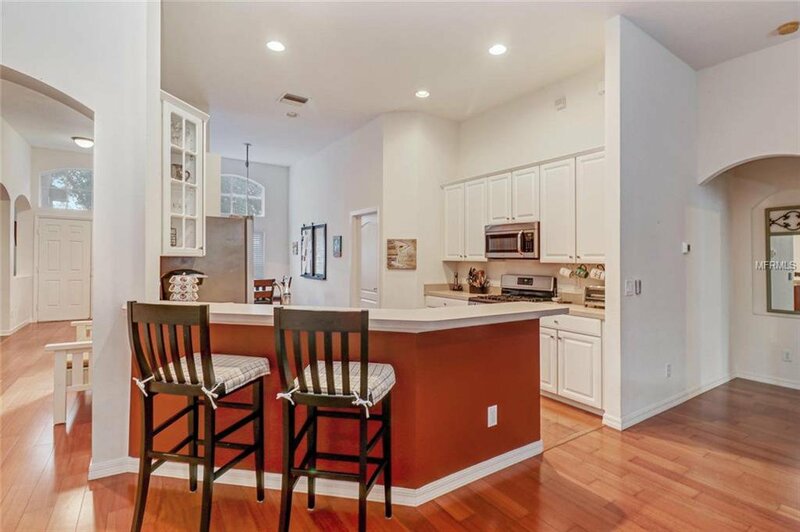 With 42" white cabinets, pristine countertops, and stainless steel appliances, the kitchen overlooks the family room and the engineered hardwood floors continue throughout the main living areas. 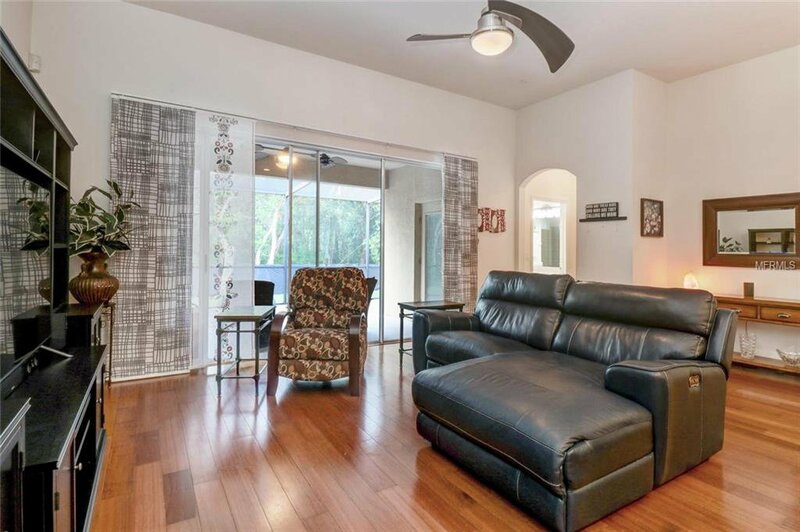 Just off the family room is the owner suite with private access to the lanai, coffered ceiling and upgraded fan/light fixture. 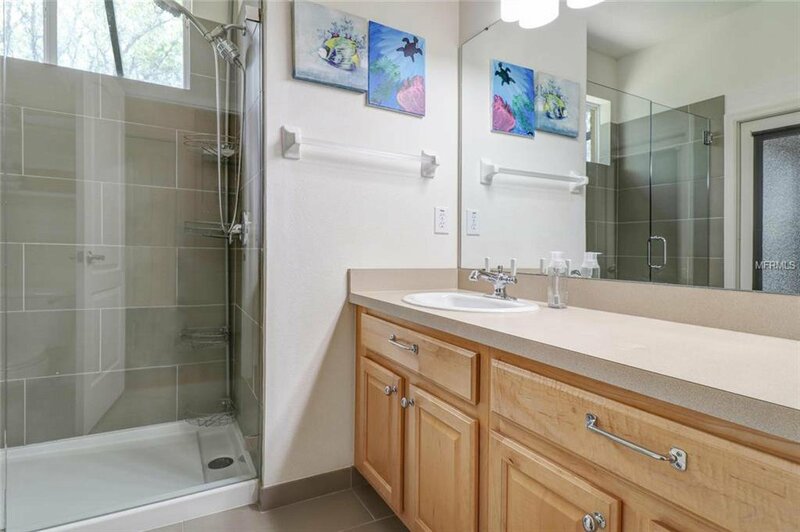 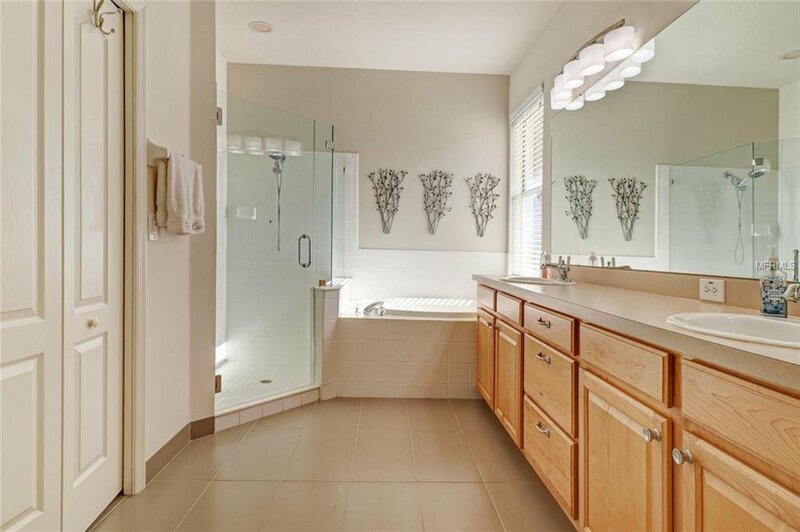 The master bath features thoughtful updating in the seamless glass shower, floor tiles, and light fixtures. 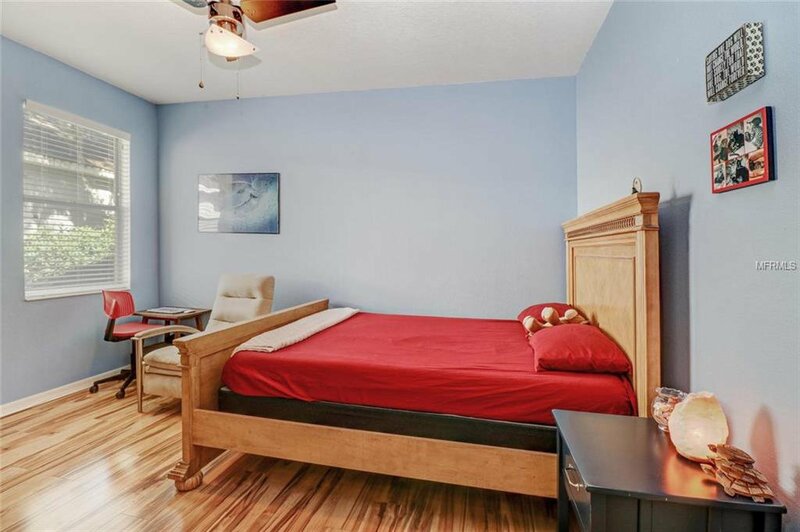 A generous walk-in closet assures ample space for storage. 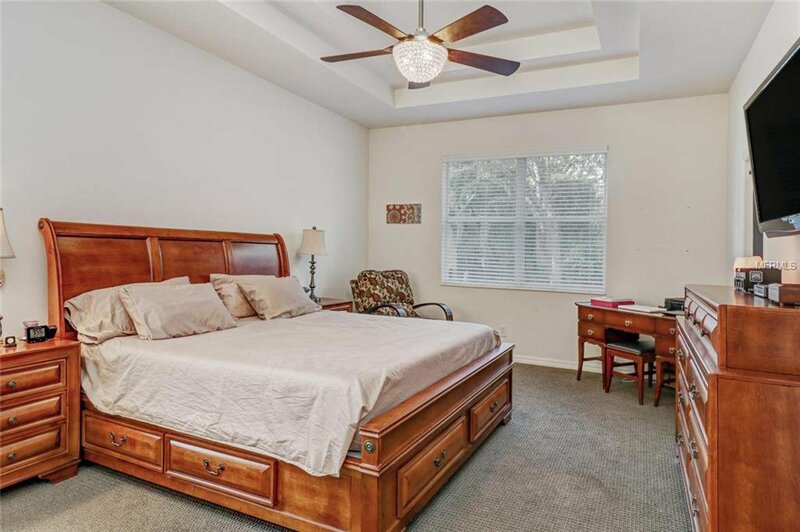 Across the family room are bedrooms 2 and 3 along with bathroom 2, which could double as a pool bath. 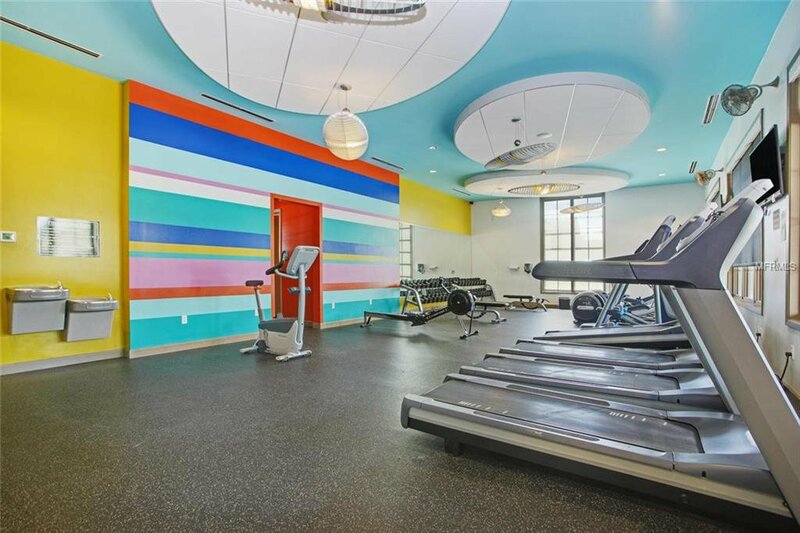 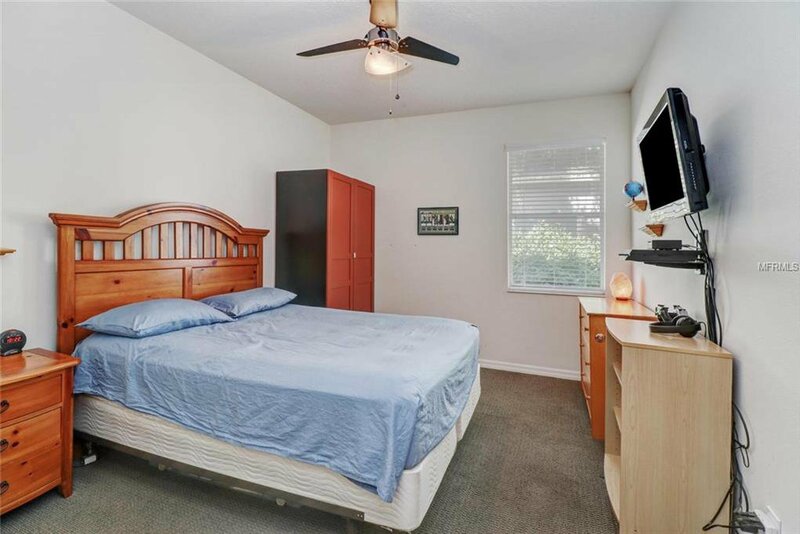 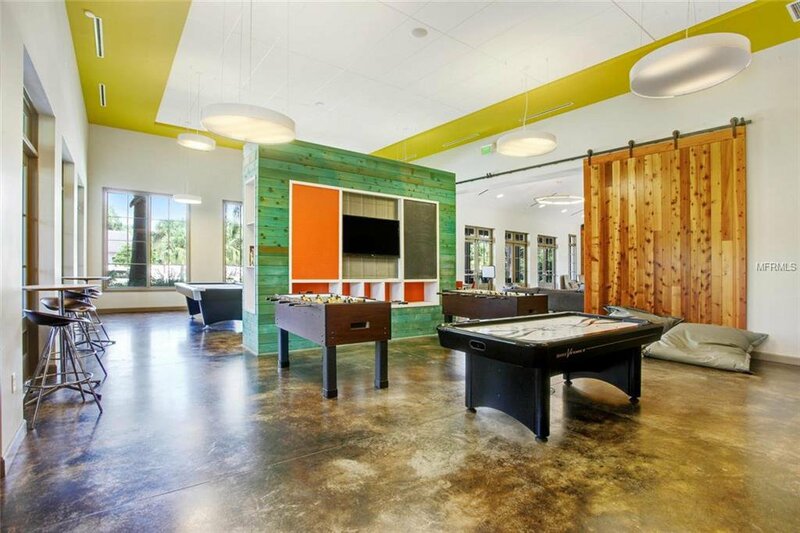 A large bonus/office space currently serves as bedroom 4 and has double door entry. 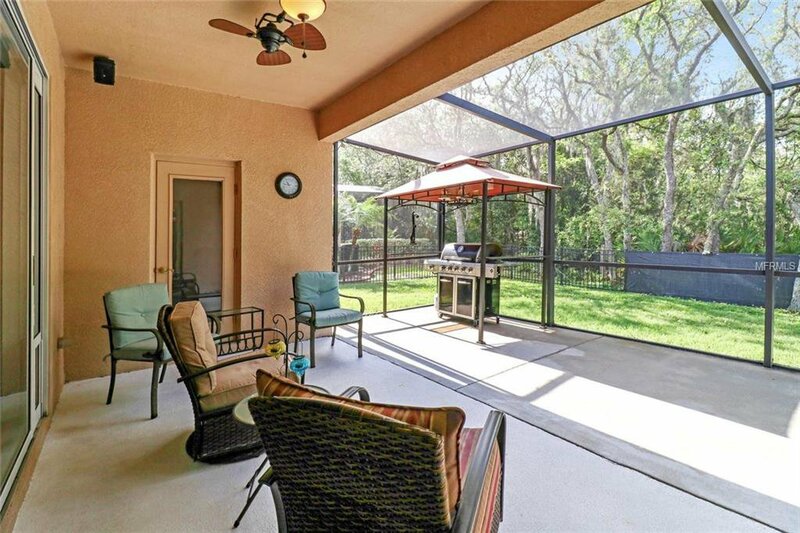 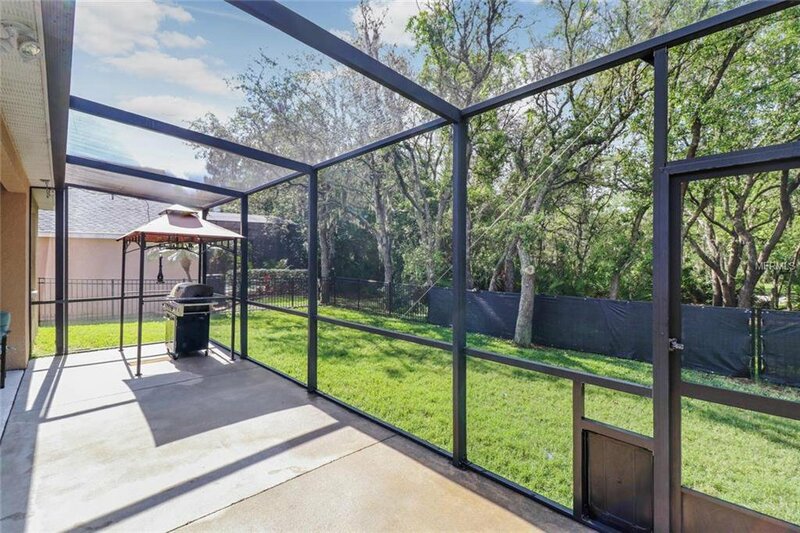 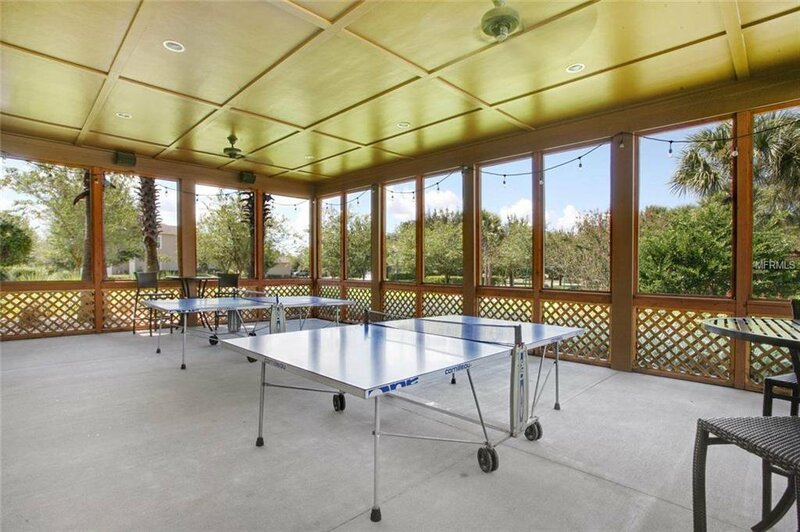 Expansive sliding glass doors provide access to the extended screened lanai and the fully fenced backyard. 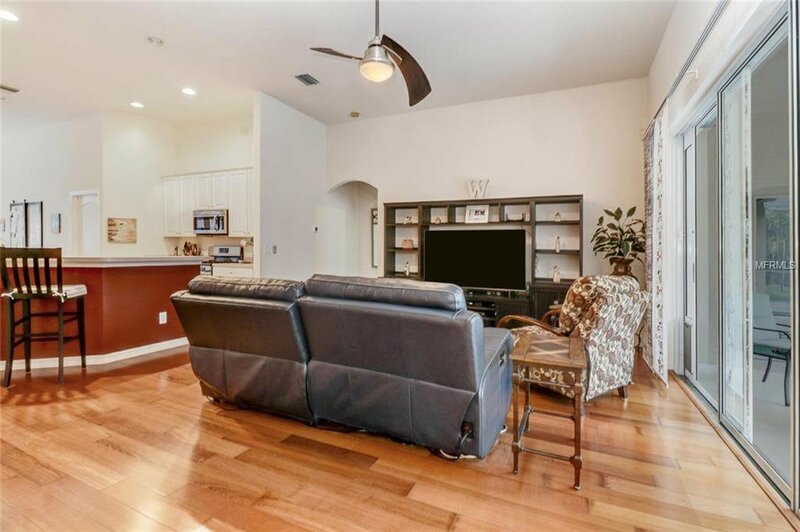 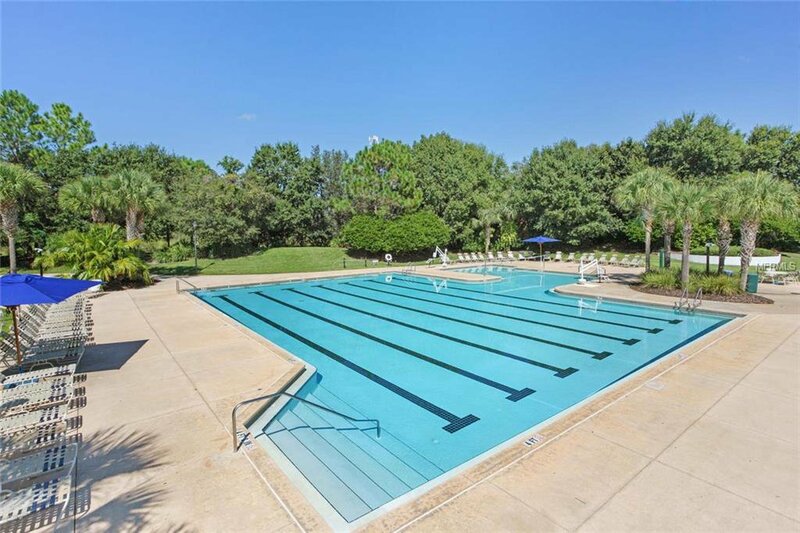 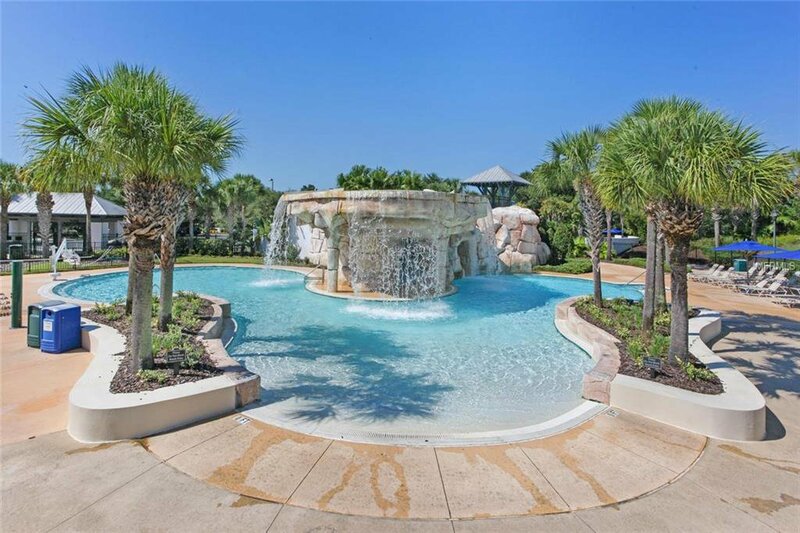 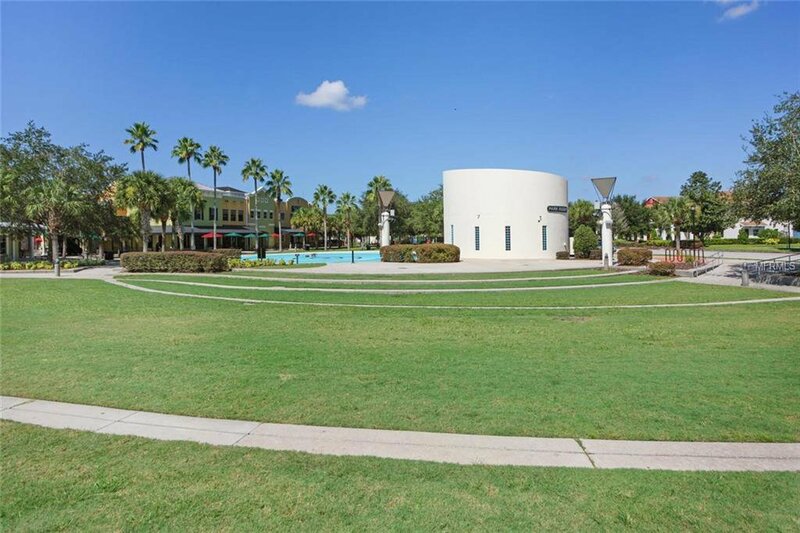 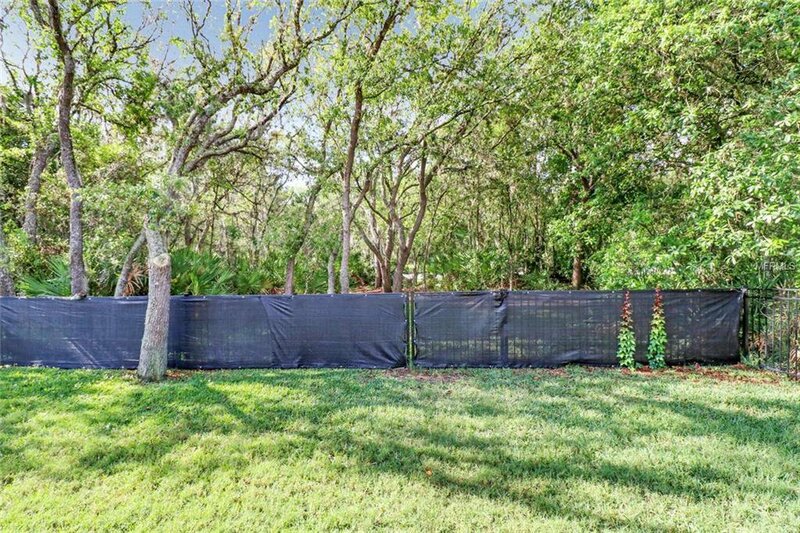 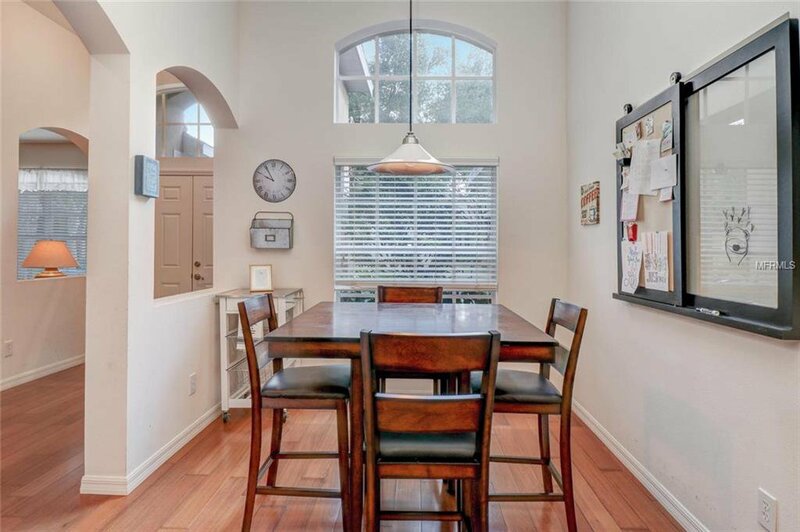 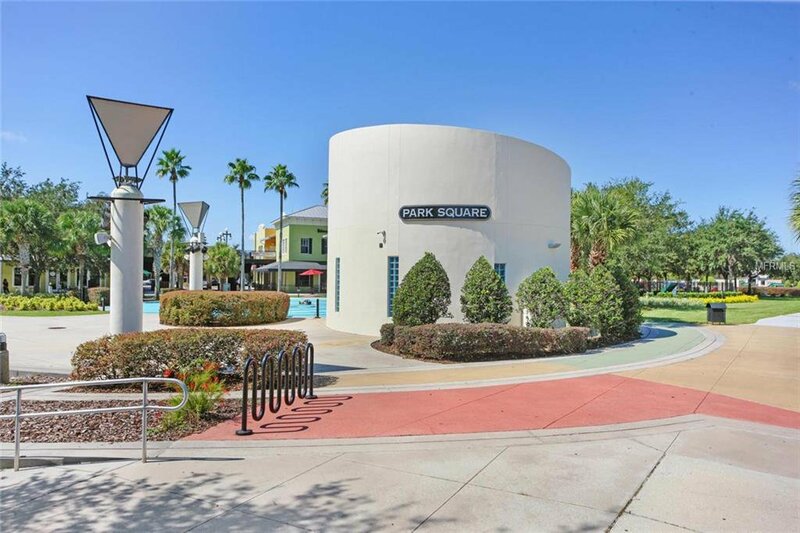 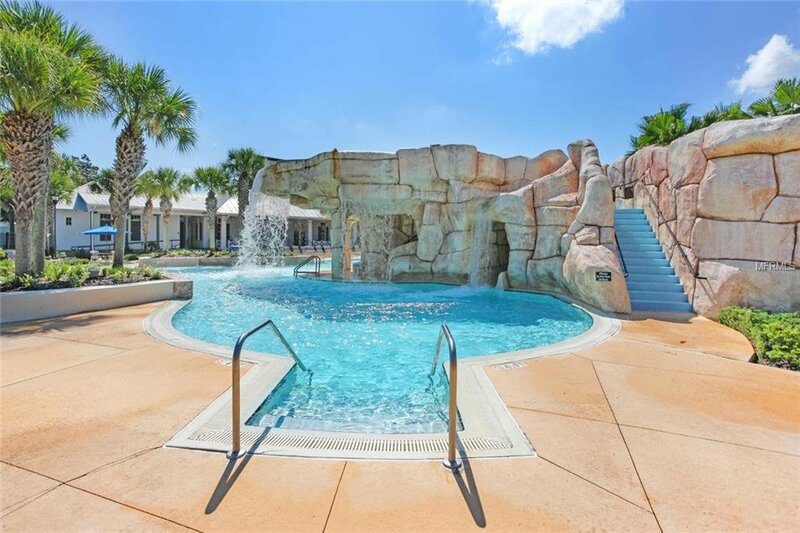 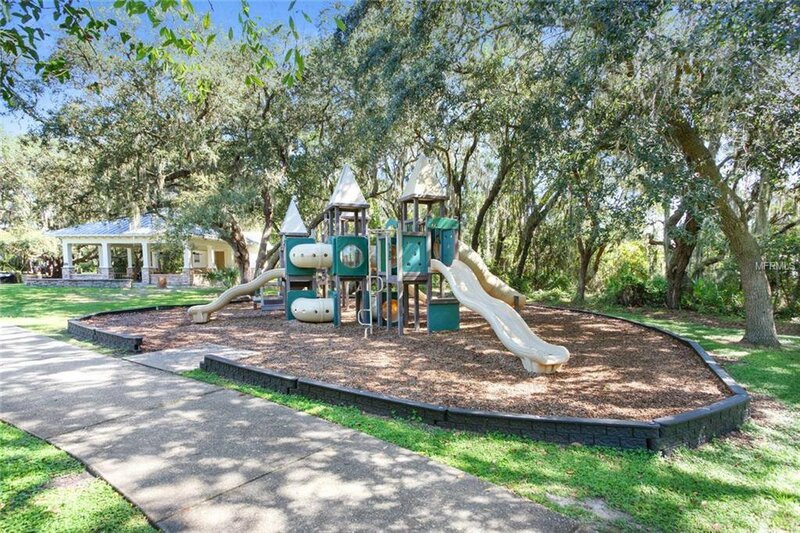 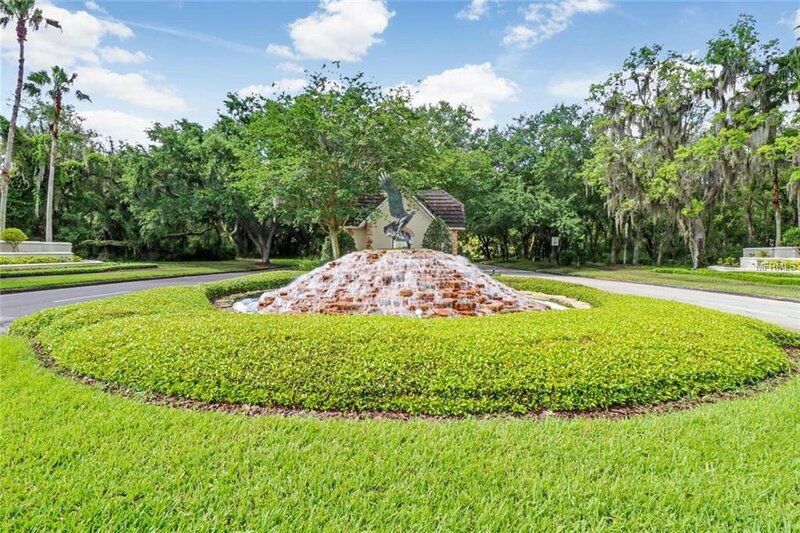 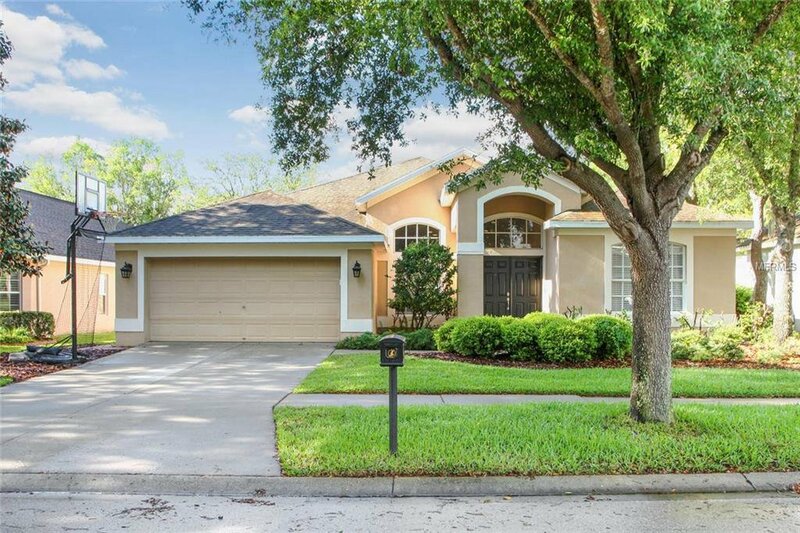 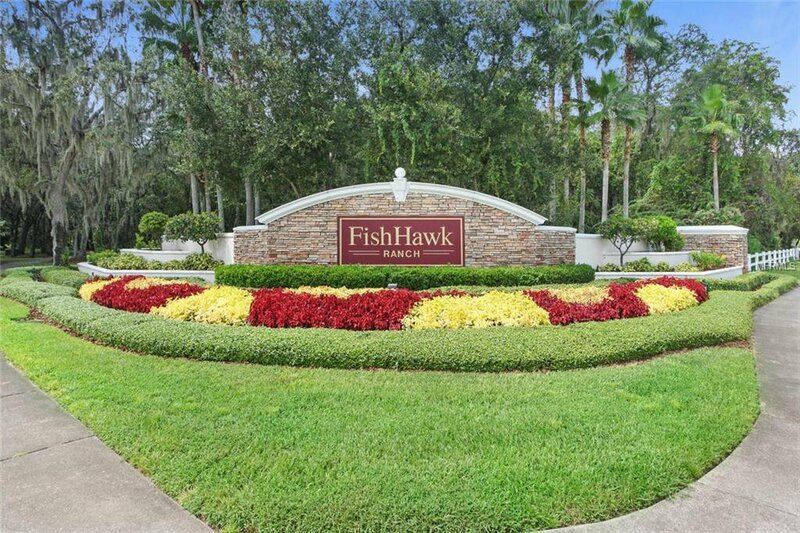 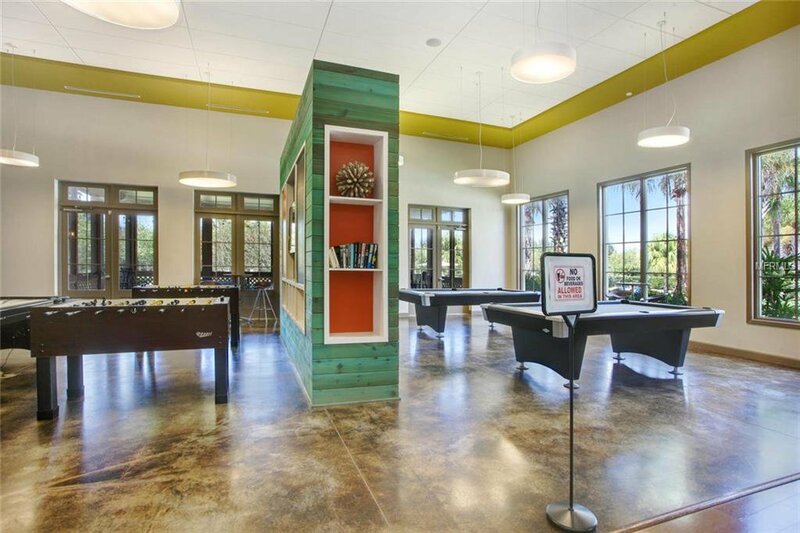 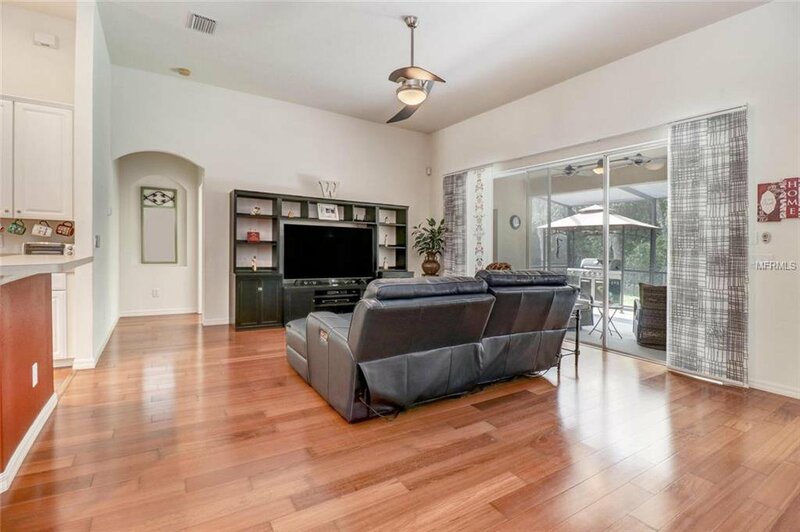 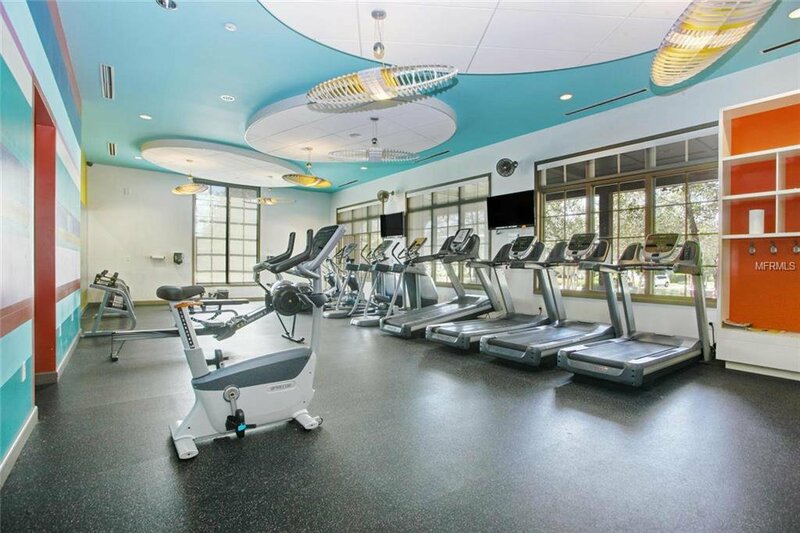 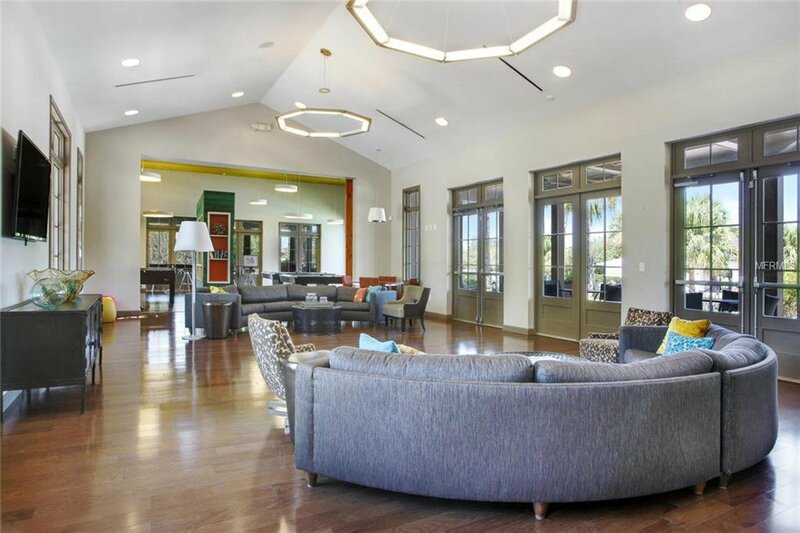 This home has the luxury of no backyard neighbors and has quick access to the walking trails that meander throughout FishHawk Ranch and a quick walk to the popular Aquatic Club or Park Square. 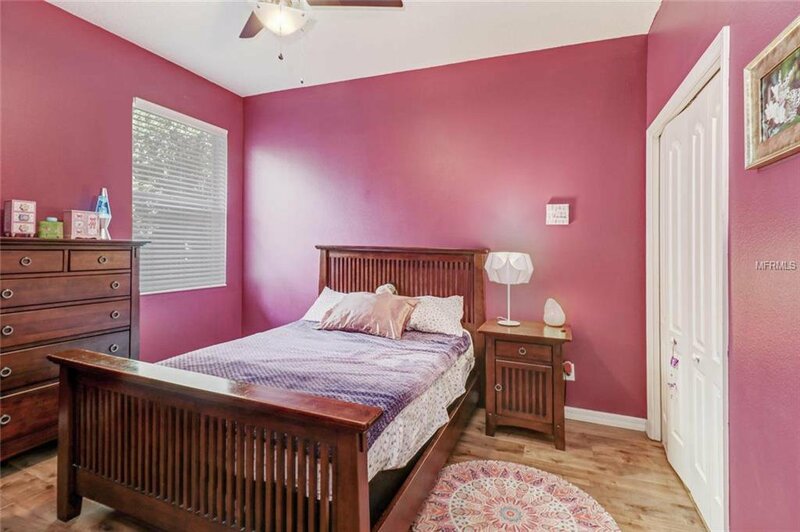 A/C replaced in 2019 and water heater replaced in 2016.